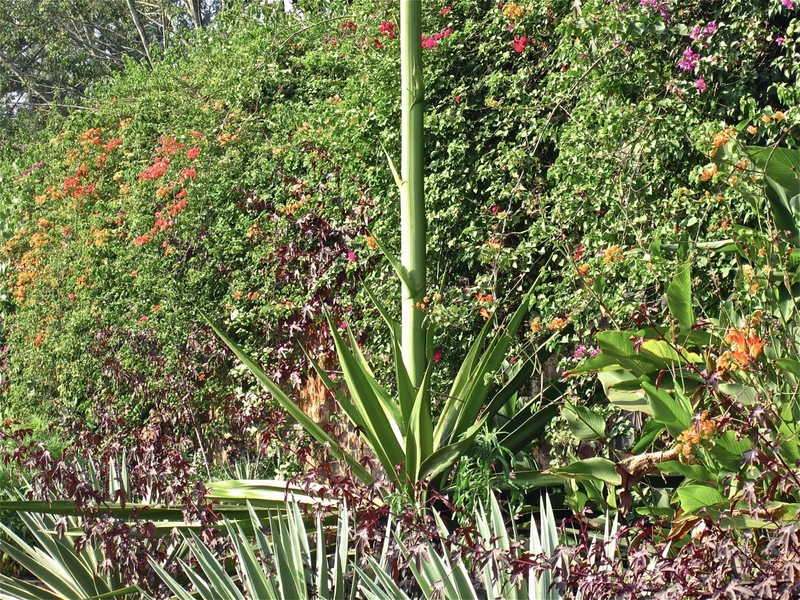 This is our neighbor’s blooming agave. I am very jealous. 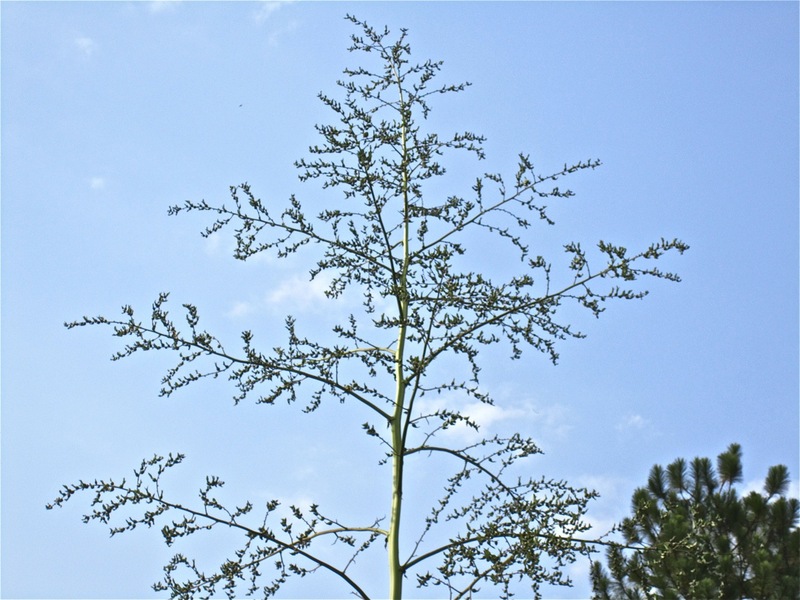 The agave gets its name from the greek word agavos, meaning ‘illustrious’. 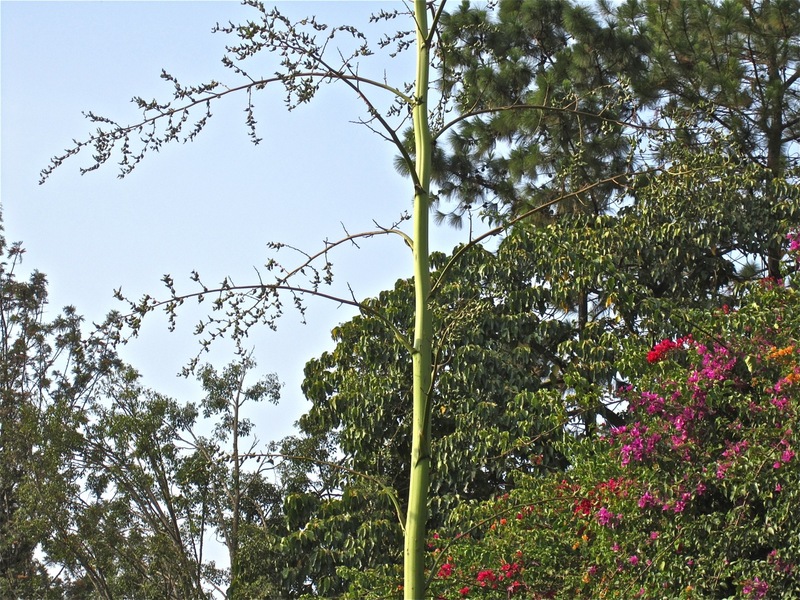 Agaves make pups … perhaps a puppy will follow you home? I hope so. I just often take a ‘the taller the better’ approach to plants, and this one is about as good as it gets.